hd00:11Green leaves of bush with white flowers. Early spring time. 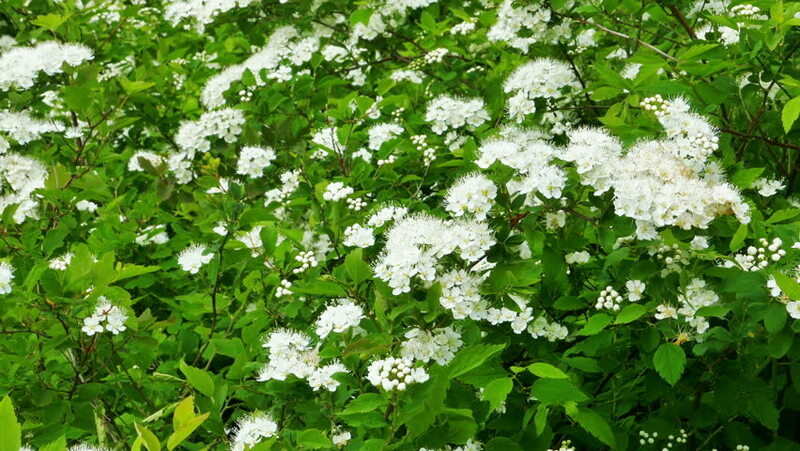 hd00:14Green leaves of bush with white flowers. Early spring time.